Some into cardiovascular disease and others into respiratory diseases, plastic surgery ( J Plastic Reconstr Aesth Surg 2006) and oral disease (British Medical Journal 2005). 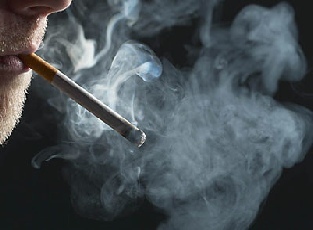 The study into smoking in pregnancy found self-reported smoking habit reported to the midwives was incorrect, with denial amounting to 10.3%, with a further 38.4% significantly under-reported their cigarette consumption. 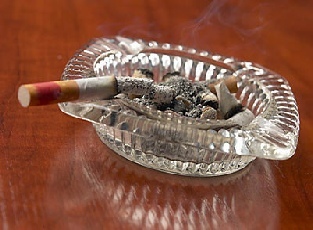 The feedback from the test more than doubled the smoking cessation rate in pregnant women. Recently a trial of the tests used by midwives operating in the community produced promising results (ECToH 2007). 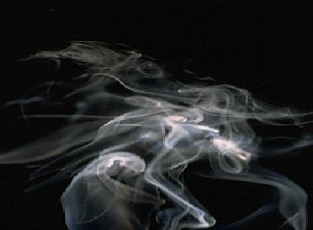 We have developed a point-of-care test for cotinine and the other nicotine breakdown products called SmokeScreen.